These two right here...my goodness! From our very first consultation the moment Yanira started to explain her wedding day vision we knew this one would be special. Yanira and Pablo complement each other so well and their love for each other is undeniable. 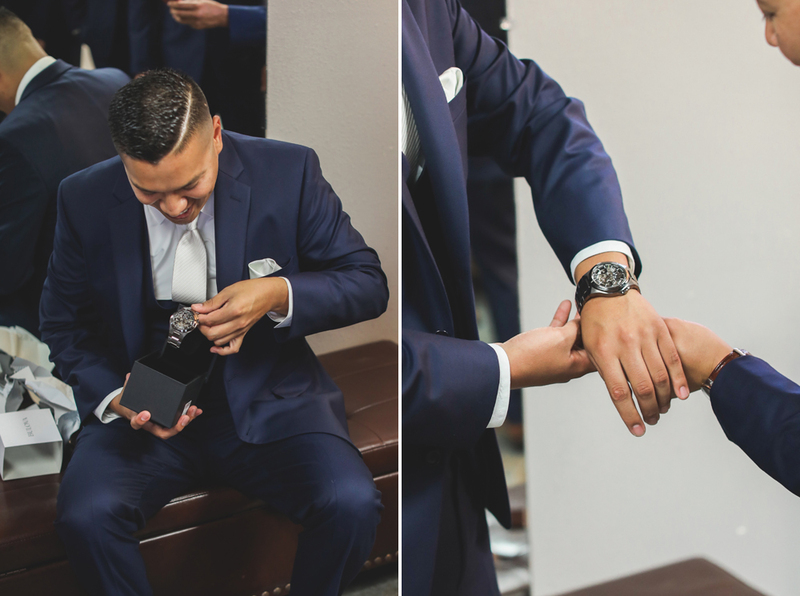 Their wedding took place in Sanger CA just outside of Fresno at the majestic Wolf Lakes Park. This was our first time visiting this beautiful place which by the way was a photographer's dream. Needless to say we thoroughly enjoyed ourselves with these two. 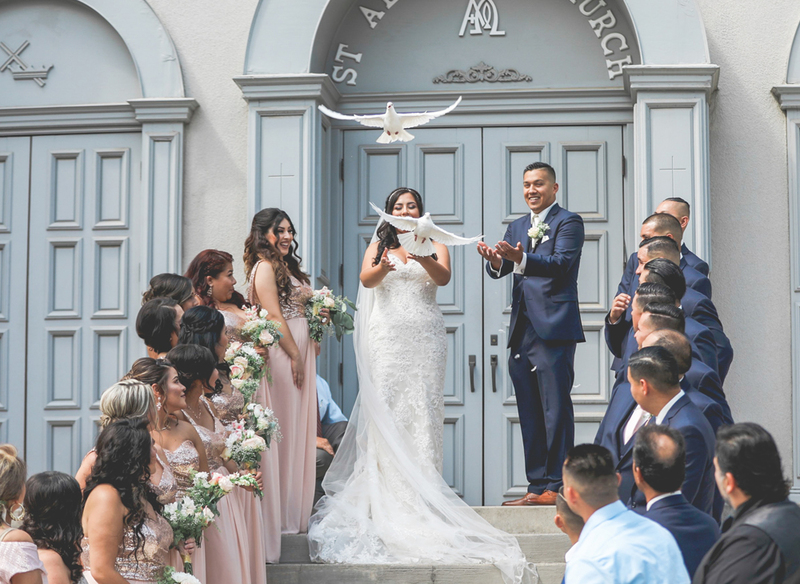 Check out some of their gorgeous photos and leave a big congrats below to the newlyweds!! 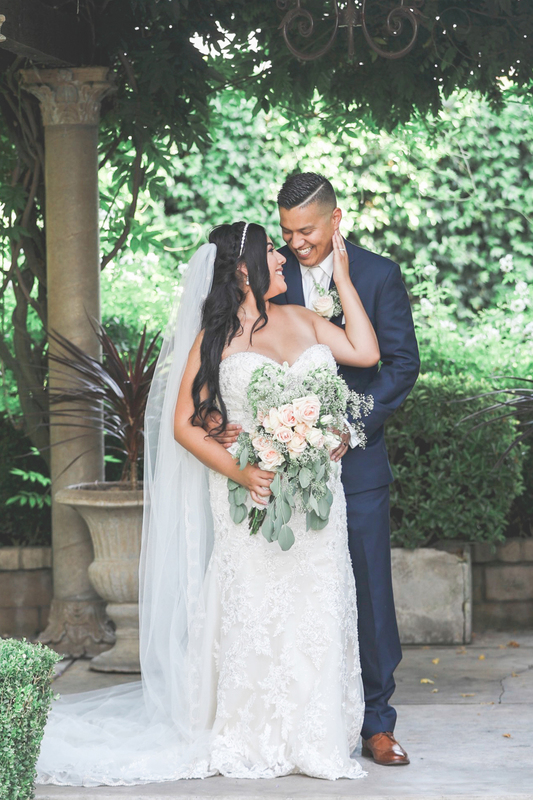 Mayra and Sergio… Wow! Last spring during their engagement session it only took a few moments to see how much these two adored each other. After getting to know them and capturing their love story on camera we simply could not wait till their wedding day. 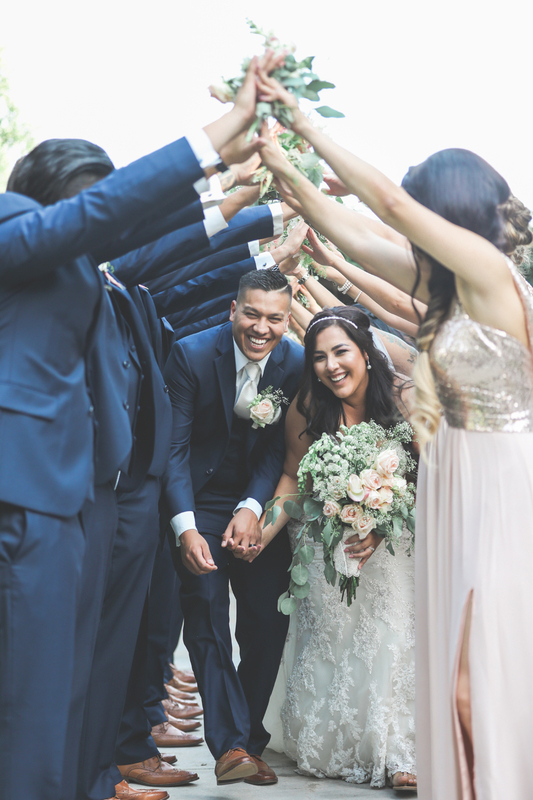 Mayra and Sergio fit together so perfectly we just knew their wedding day was going to be gorgeous. 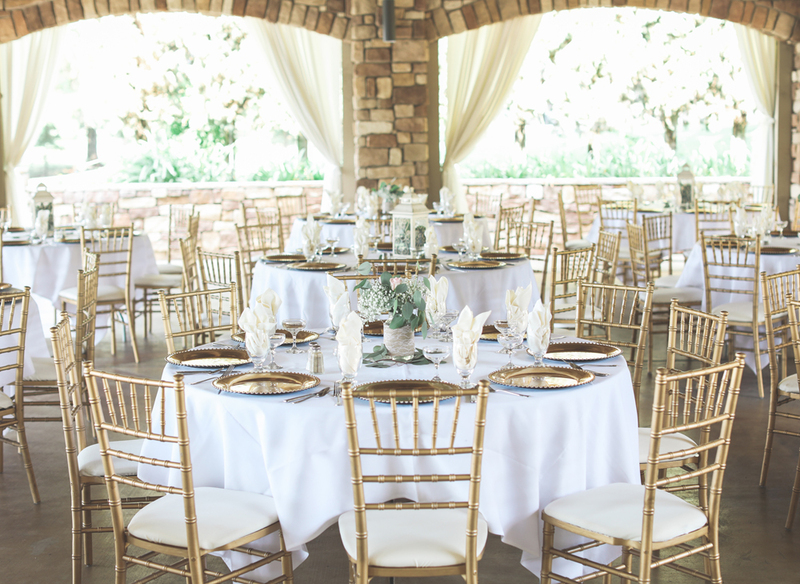 The wedding was held at the beautifully rustic Lincoln Farmhouse. As one of the last weddings to ever be held there, they definitely sent the Farmhouse off with a bang. Check out some of their beautiful photos and leave a big congrats below! !